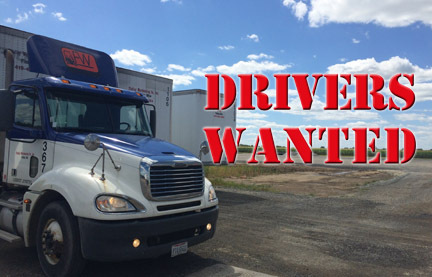 Findlay Warehousing has driver jobs that need to be filled. 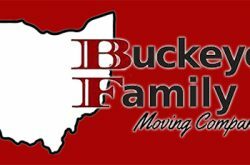 Local, drop and hook truck driver jobs are available now! 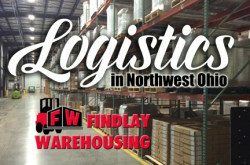 Findlay Warehousing has a job opportunity for you – local, dedicated jobs. There is a driver shortage, pretty much industry-wide. 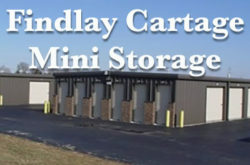 Findlay Warehousing knows we need to offer a competitive wage to be able to hire full time drivers. 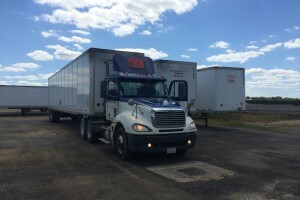 Truck drivers are in demand and our local drivers will start at $15 per hour with a very nice, comprehensive benefit package. 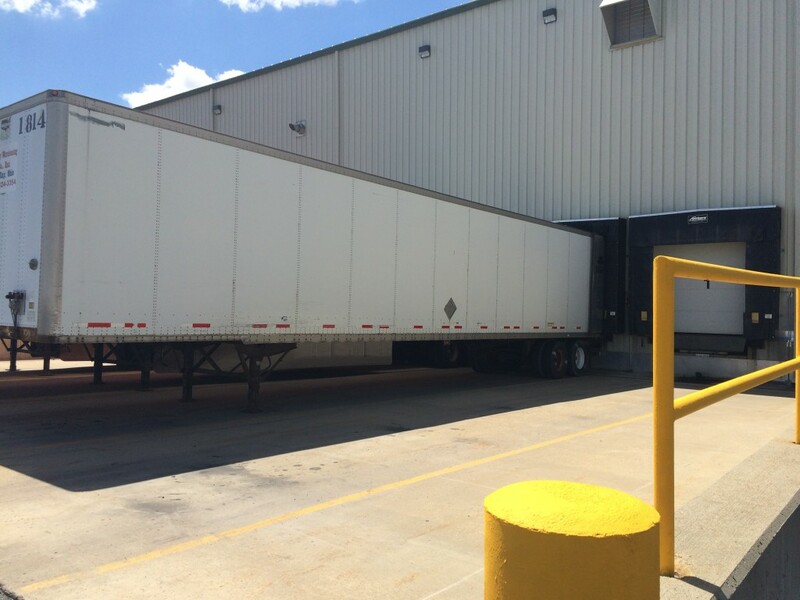 Findlay Warehousing drivers receive scheduled pay raises as part of our driver incentive program. 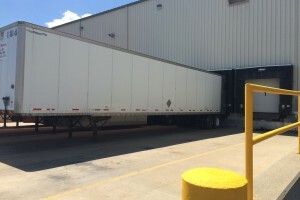 We do offer part-time positions for truck drivers. 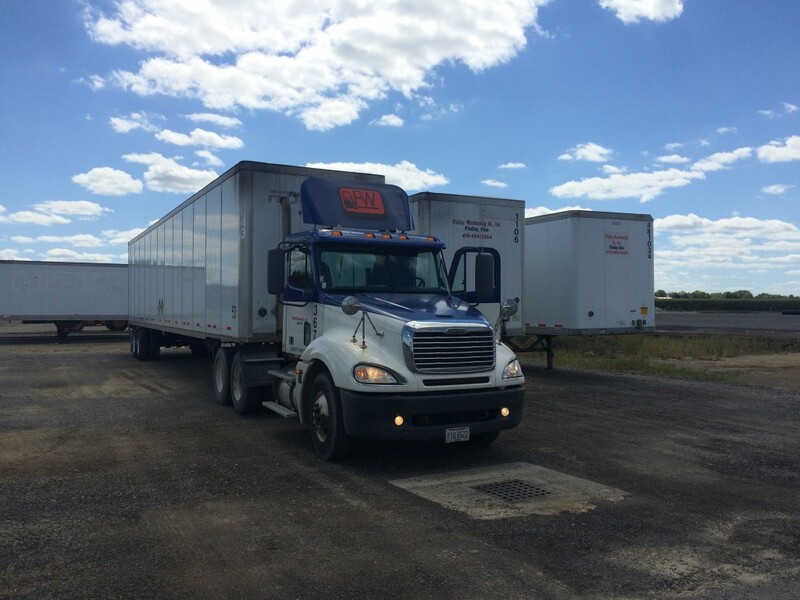 Positions for part time drivers start at $22 per hour, and offer very flexible shifts and opportunities. Good Drivers Are Good for Business, so We Hire Good Drivers! 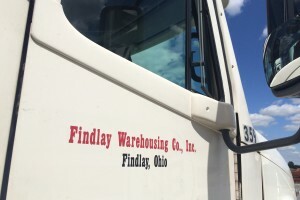 Findlay Warehousing’s roots in trucking and transportation date back 40+ years. You don’t stay in business that long by accident. The drivers we hire know that we have a solid business. Choosing the right employees to drive for our company is the most basic element in Findlay Warehousing’s fleet safety program. We want to hire the best local truck drivers for our team! 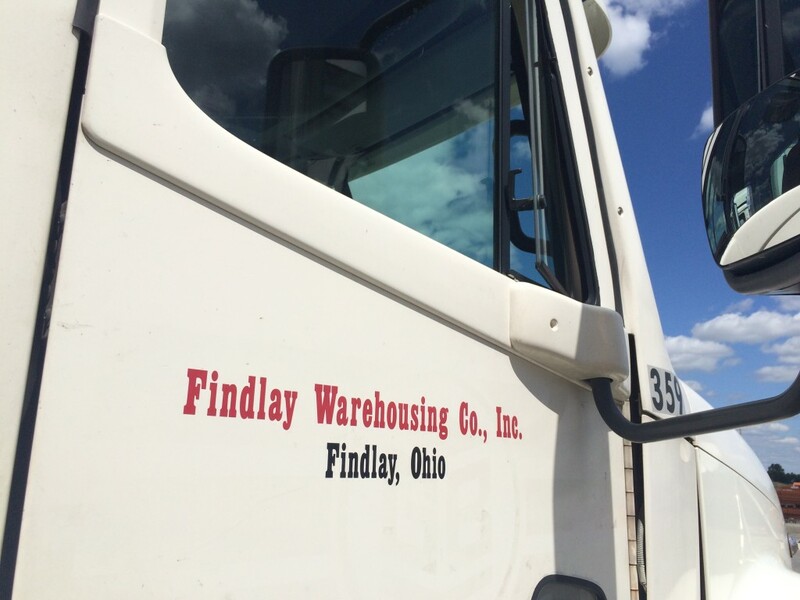 Findlay Warehousing has current driver job openings, and driver employment in Findlay, OH begins here!